At the 7th Annual Cloud Expo held earlier this month at the Santa Clara Convention Center, Rex Wang of Oracle presented his company’s 2010 roadmap to Cloud Computing. Rex is the VP of Product Marketing with responsibility for cloud and grid computing, in addition to enterprise architecture, modernization and embedded systems. 28.6% of respondents have internal or private clouds today according to an IOUG Study cited in the presentation. 54.% of respondents do not use public cloud providers. 24.7% use Application Server Platform as a Service, the highest percentage across PaaS and IaaS adoption from the study completed. 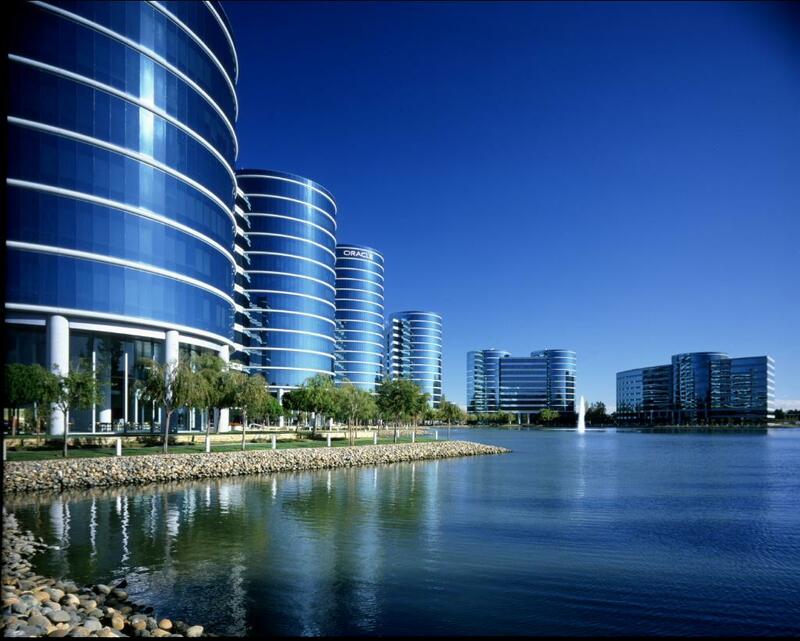 Oracle’s 2010 roadmap to Cloud Computing provides insights into how they are shaping their private cloud value proposition and selling strategy around Exadata, Exalogic, and WebLogic. Oracle clearly sees private clouds dominating. Bottom line: The future of cloud architectures will be much more hybrid in structure and scope, as every enterprise has legacy data that cannot be easily moved into private clouds. Add in the complexity of aggregating and normalizing unstructured content, and the direction of cloud architectures will be more hybrid, less private, over time. Thank you taking the time to visit my blog and commenting via Twitter about this presentation from Oracle. I think hybrid clouds will be dominating the landscape in the next three to five years. Enterprises are going to find that using legacy data, unstructured content, and knowledge management systems will require a hybrid cloud approach. Oracle’s marketing delivers some interesting and thought-provoking points, and cites useful studies to build their point. How they position Exadata and Exalogic also have implications on how federated clouds evolve from other vendors. It’s going to be very interesting to see how this market evolves. Thanks again and have a nice evening!